BOTH OF YOUR PARENTS ARE DOCTORS, HOW DID THEY FEEL ABOUT YOUR CAREER PATH IN FITNESS? Lucky for me, I had very loving and supportive parents who never pressured me into one career choice. Instead, they always gave me the freedom to pursue what I was passionate about. When I decided to become a health and fitness professional, my family was behind me all the way. YOU PLAYED FOOTBALL IN HIGH-SCHOOL AND HAD SERIOUS ASPIRATIONS TO PLAY IN COLLEGE BEFORE SUFFERING A SERIOUS ACL INJURY, HOW HAS THAT INJURY HELPED YOU AS A TRAINER? Suffering a serious ACL injury playing football has given me an informed perspective on the rehabilitation process. 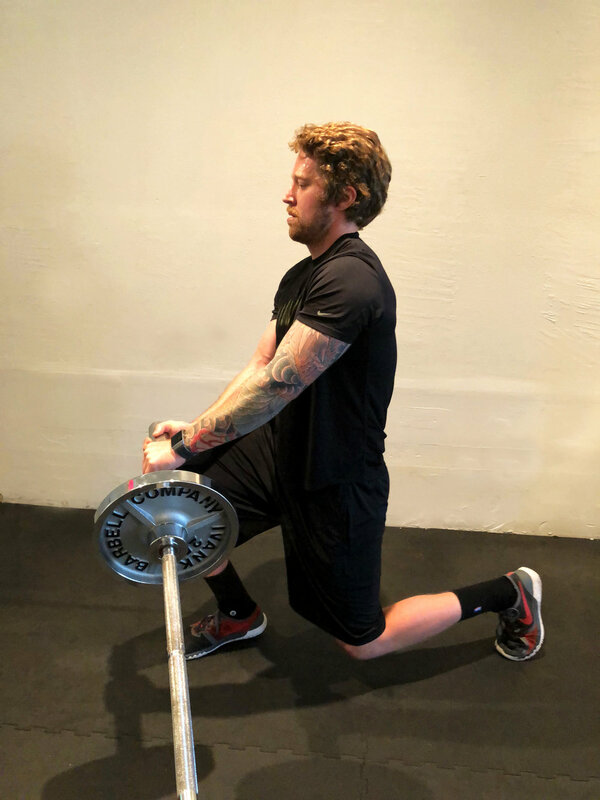 It taught me patience and perseverance over the course of the recovery, two things I try to instill in clients who are coming back from injury. 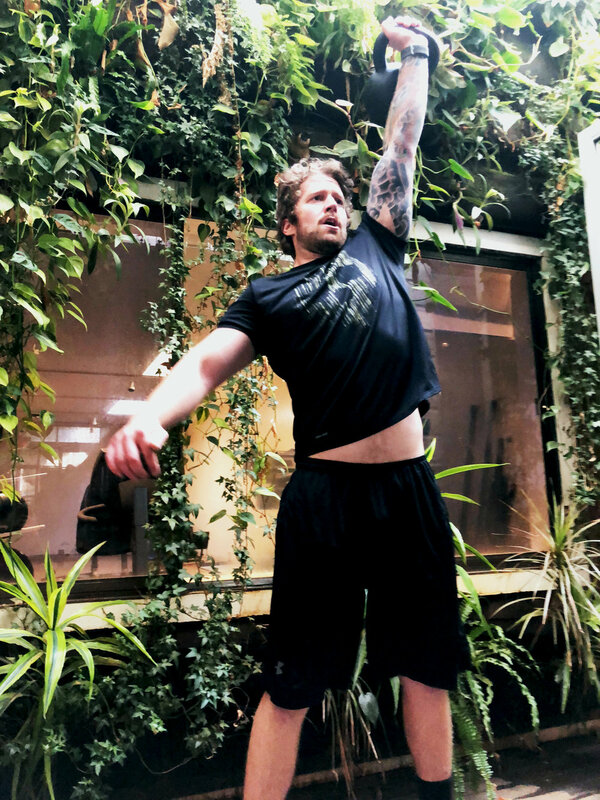 My experience with injuries incurred through competitive football has allowed me to develop safe and effective exercise programs that steadily progress to get clients back to their peak fitness level. RECENTLY YOU TRAVELED TO MEXICO CITY, WHAT DID YOU LIKE MOST ABOUT IT AND WHAT OTHER PLACES ARE ON YOUR LIST? Mexico City is one of my favorite places in the world. It really has everything a city can offer: Amazing food, rich and diverse culture, beautiful architecture, and welcoming people. My list of travel destinations seems to be never ending, but I'm thinking the next few places I'd like to visit are South America, Southeast Asia, and Eastern Europe. FAVORITE THINGS ABOUT LIVING IN THE MISSION?